We make custom RF/Radio/Microwave/WLAN cables to meet YOUR applications needs! FAST shipping, Easy payment, and LOWEST market Prices! 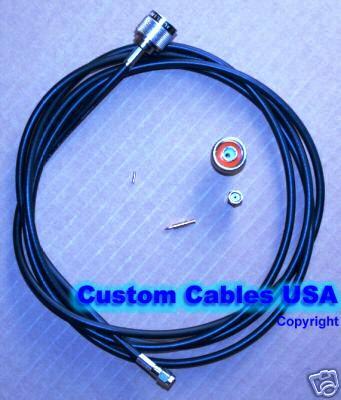 We also make Custom Adapters / RF Radio WiFi Coaxial Pigtails and Jumpers! 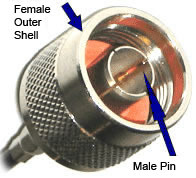 The SO239 or UHF Female (jack) and PL259 Male (plug) are the most common radio connectors for tabletop shortwave and amateur radio products. Sometimes the PL259 plug is also referred to as a UHF plug. 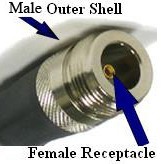 Connectors ONLY *All RG-58 series are LMR195 equivalent, and 400-series are LMR400 equivalent. No cables included. Unless otherwise specified, current available connectors are mostly 3-piece-Crimp or Solder type only - See Pictures; Find WLAN connector types for devices.. Contact Us if you need other types. Volume Discounts available. 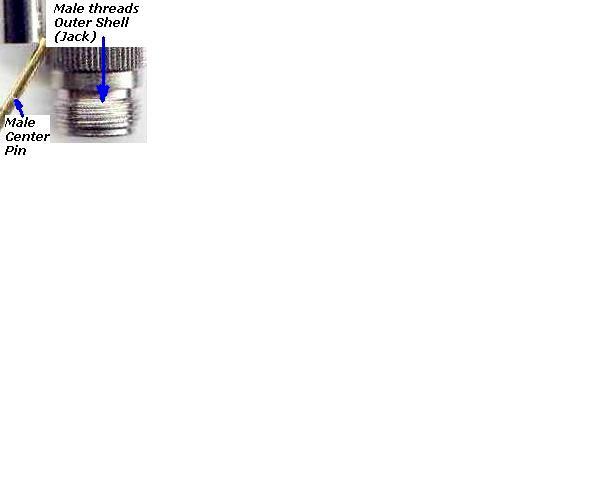 *Certain FME, Mini-UHF, MC, MCX and MMCX connectors may require a 2-3 days lead time. BNC, UHF/PL 259, N type, SMA, TNC, RPSMA, RPTNC, RP-Ntype... connectors are usually ready to ship immediately (within 1 business day). Crimp Tool #G works with LMR100/LMR195/LMR240 series, RG-58/59/62/174/8X Best Value! Universal Adapter Kit (Standard) >> : $159.99 Sale! @ almost half-price! - Limited Time Offer! (Right-Angle, Bulkhead, Adapters, MMCX, MCX, MC etc, or Special Orders). Contact Us for connector sales (volume sales, or special / custom orders). 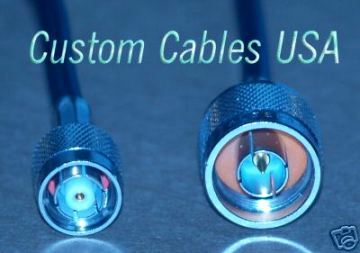 Home | Policy | Contact Us | © Custom Cables USA LLC customcablesUSA.com All rights reserved.